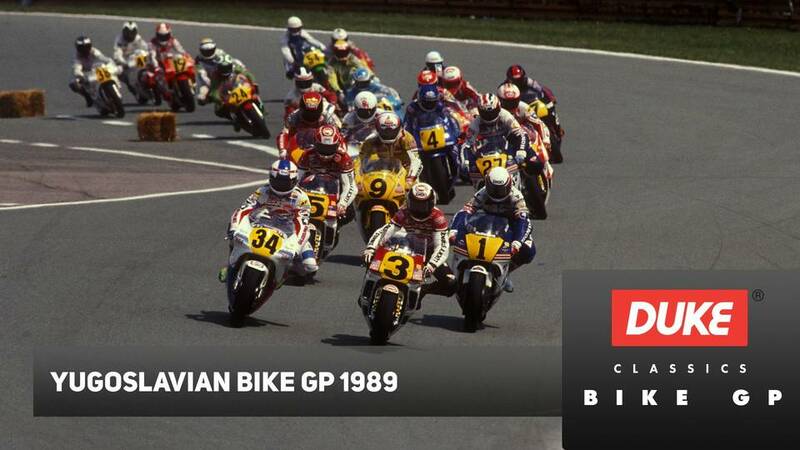 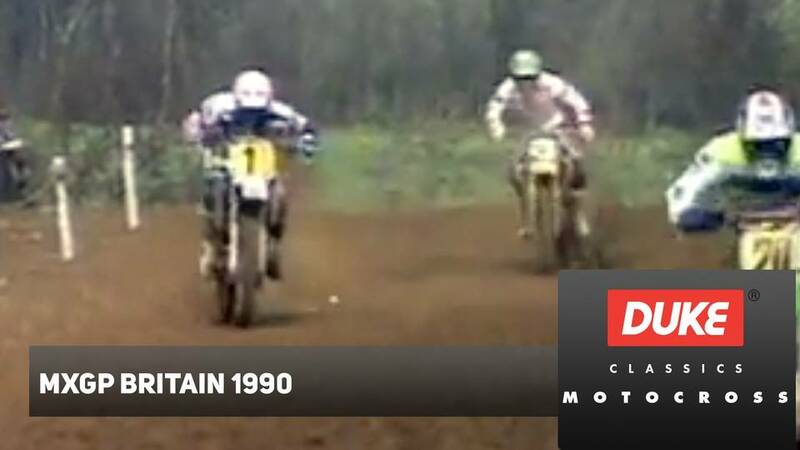 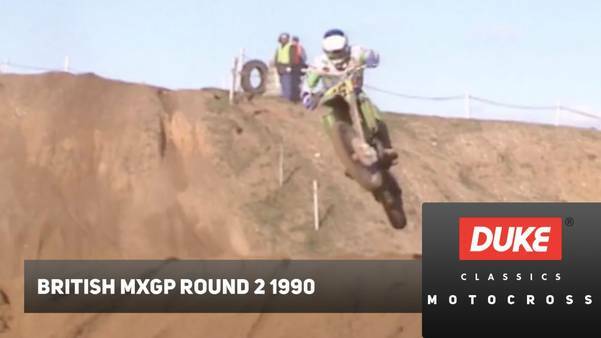 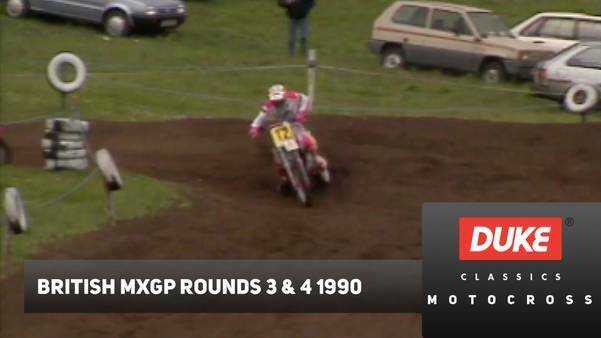 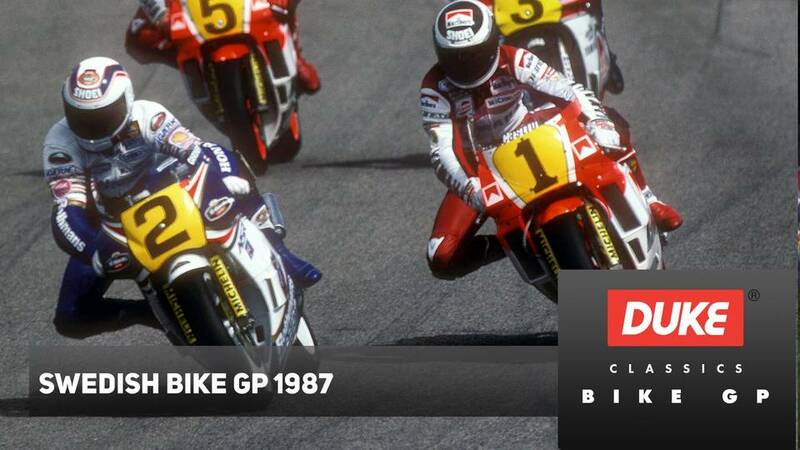 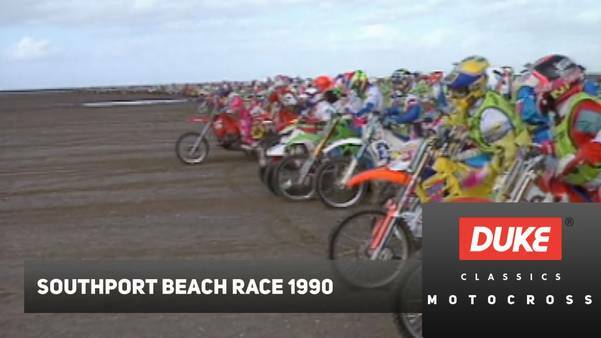 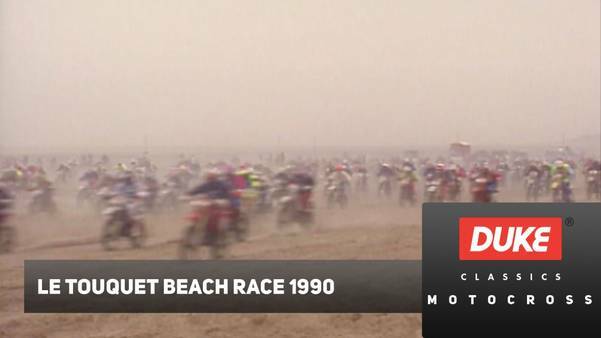 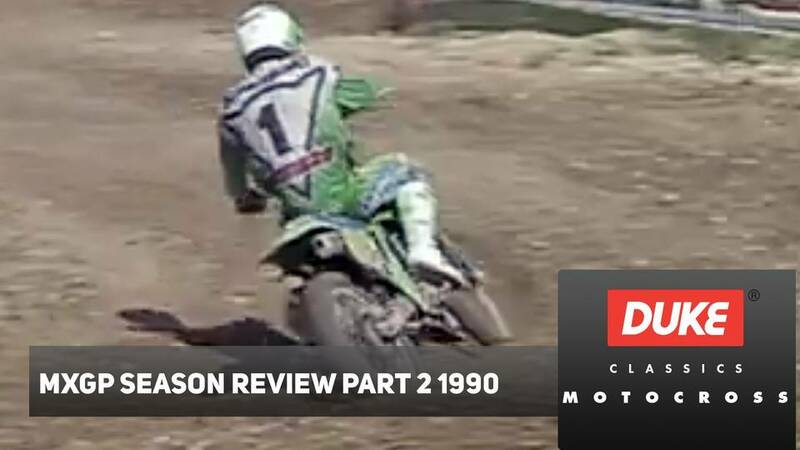 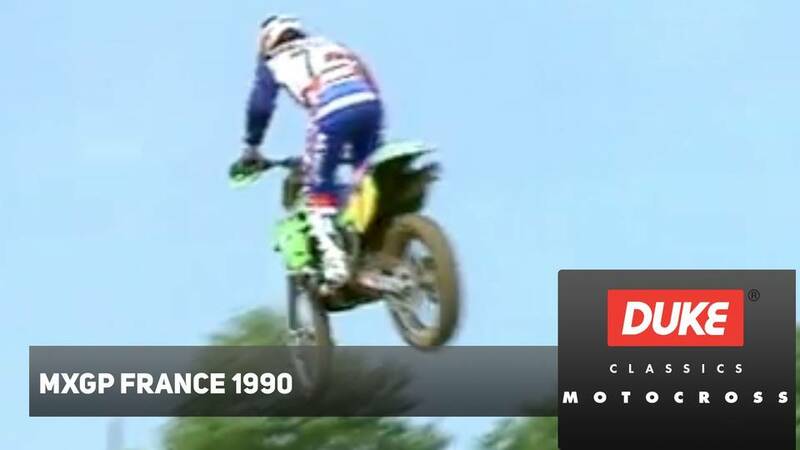 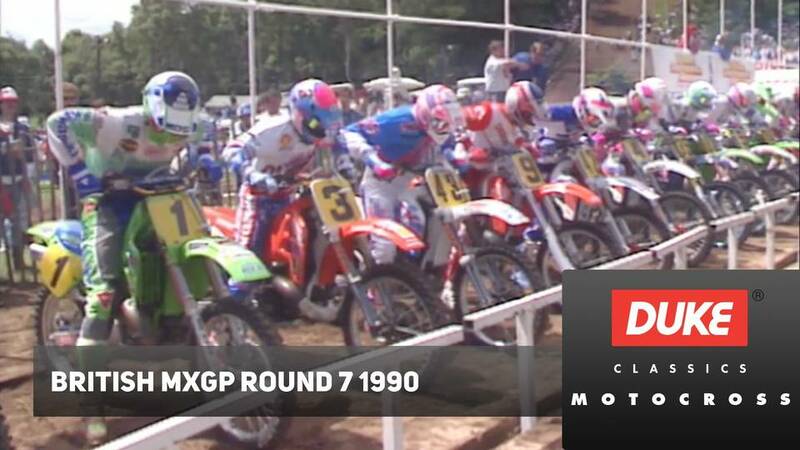 Round 1 of the 1990 500cc Motocross World Championship took place on the treacherous sand of the Valkenswaard circuit in Holland. 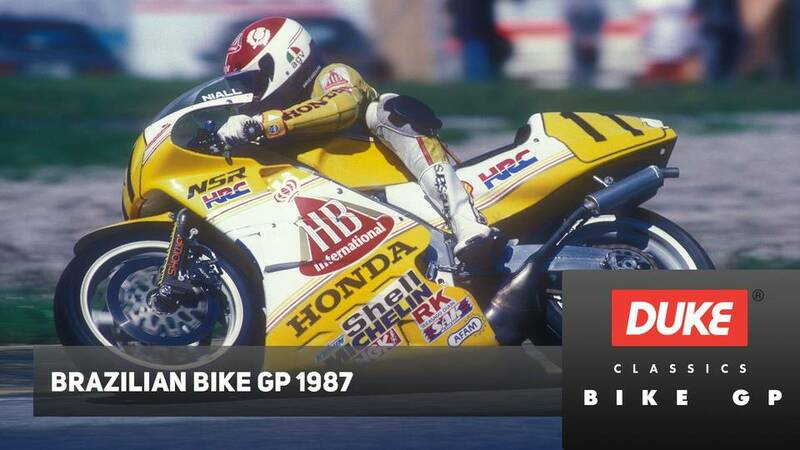 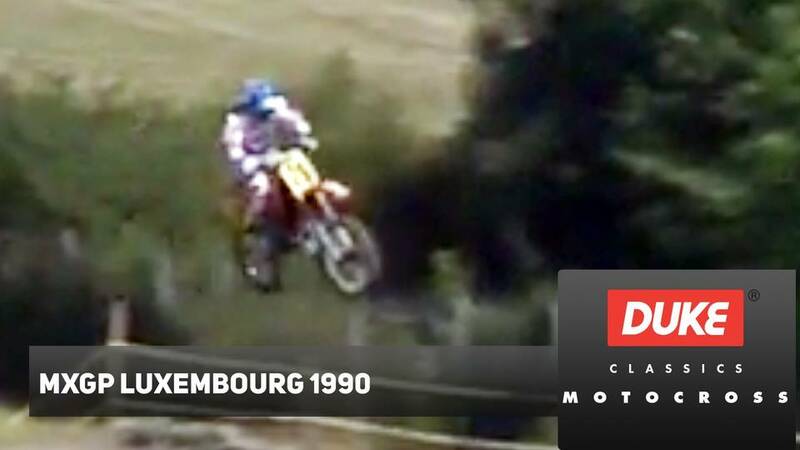 All the magic names of motocross were there thirsting for champagne, including Dave Thorpe (Kawasaki), Kurt Nicoll (KTM), Billy Liles (Kawasaki), Dirk Geukens (Honda), Eric Geboers, Georges Jobe (Yamaha), Jeff Liest (Honda) and Jacky Martens (KTM). 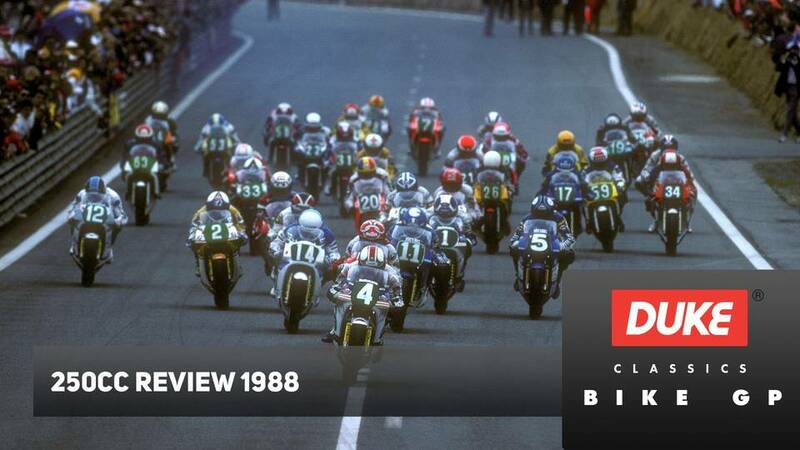 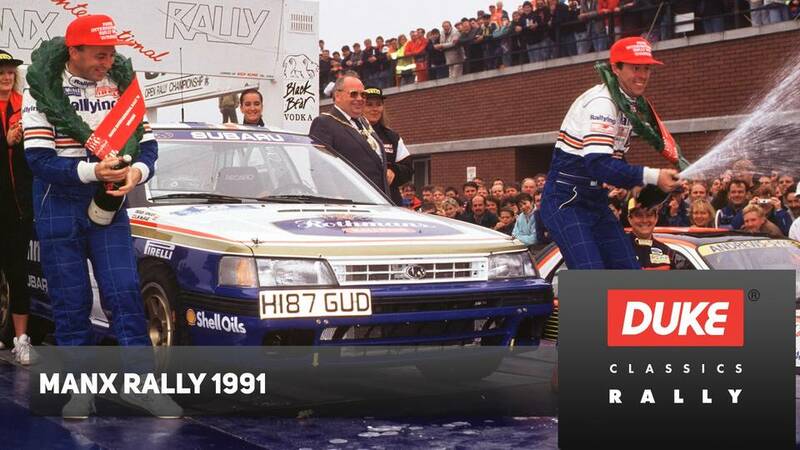 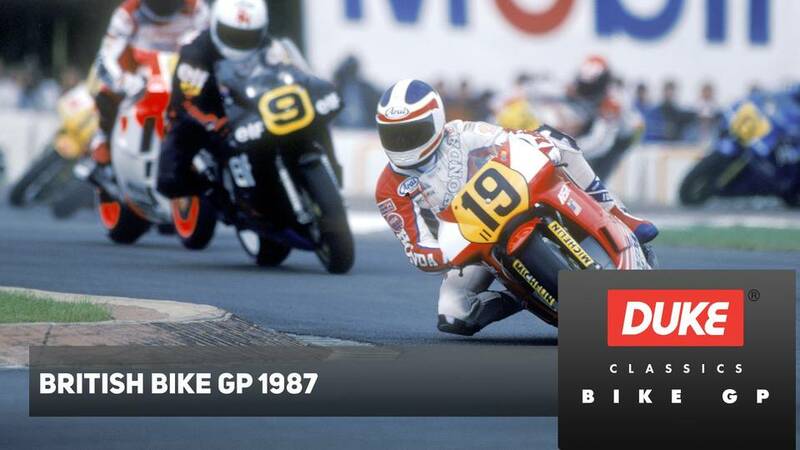 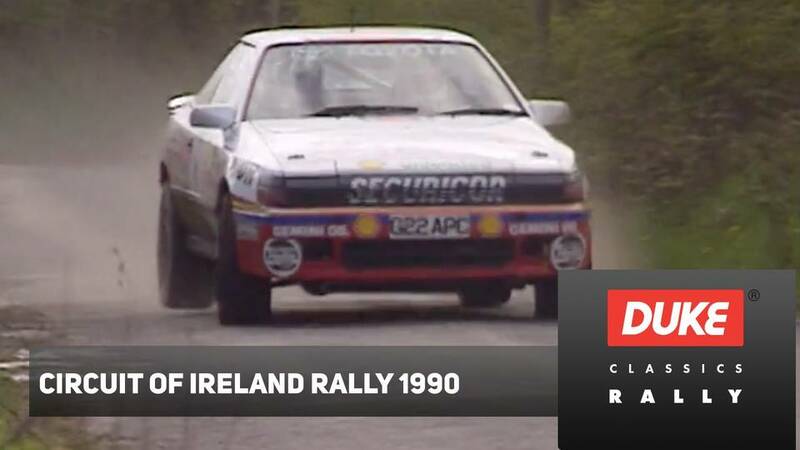 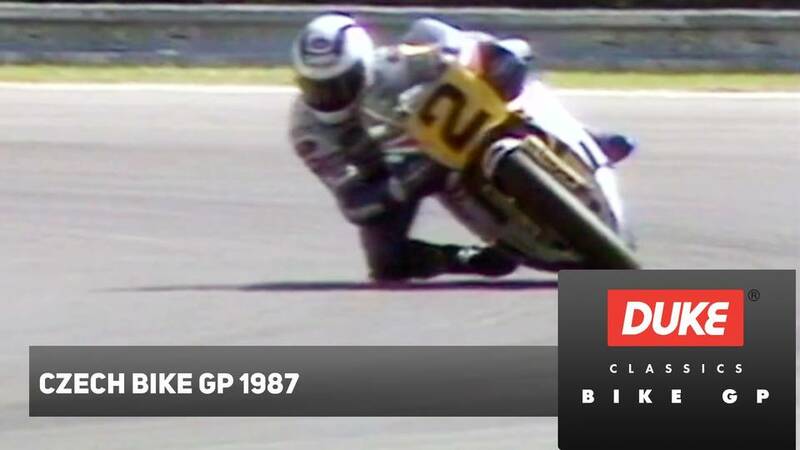 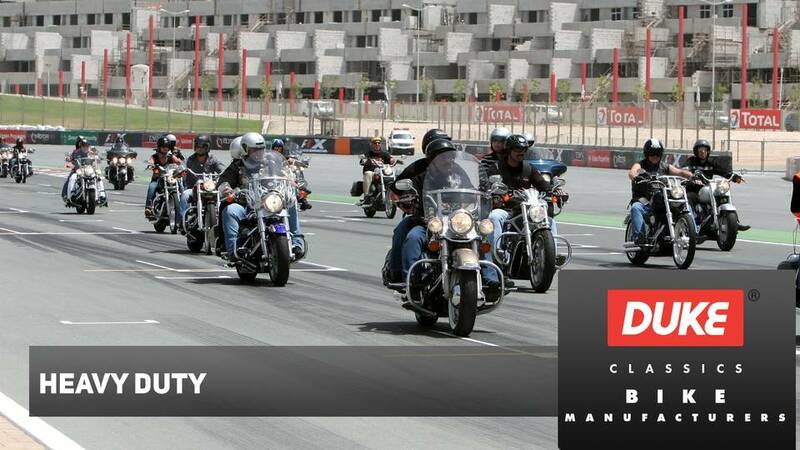 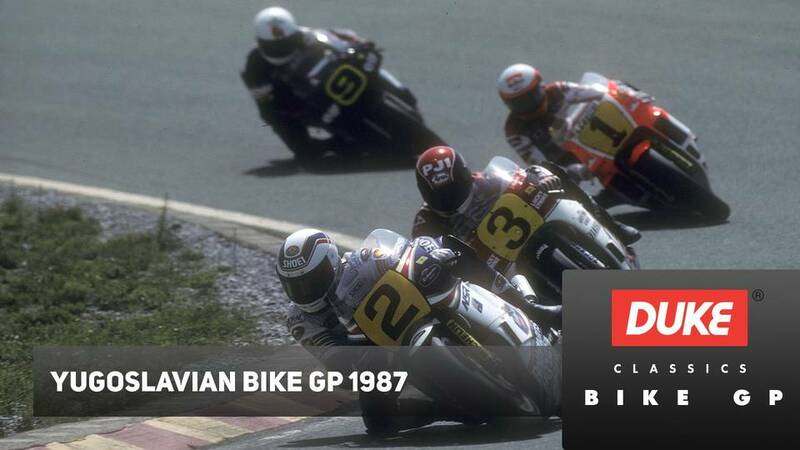 From the moment the gate started in the first leg it was buzzing, non stop action all the way and none of the special action sequences were missed with the result that this is fabulous account of the start of an exciting new series. 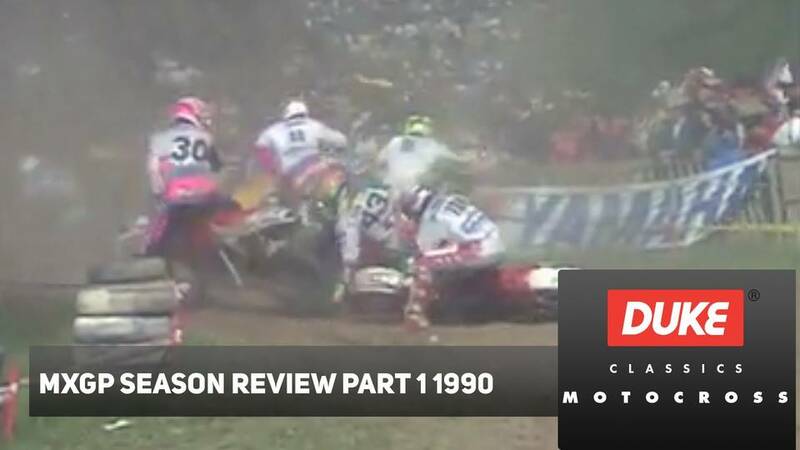 Pre-race interviews are included in this video too.